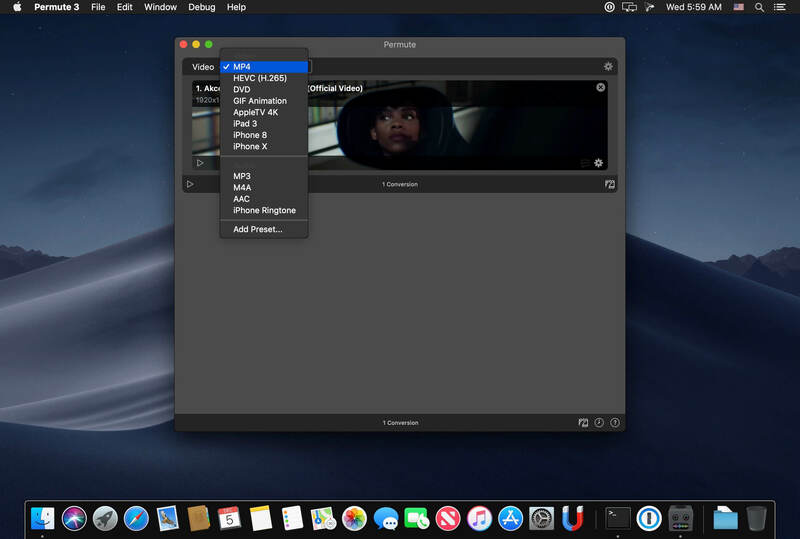 Video, audio and image files come in many different kinds and shapes, but sometimes you need a specific format since your iPad or DVD player won’t play that video. That is what Permute is for – easily convert your media files to various different formats. … and many, many other minor fixes and improvements. Posted in Application, Utilities, Video.